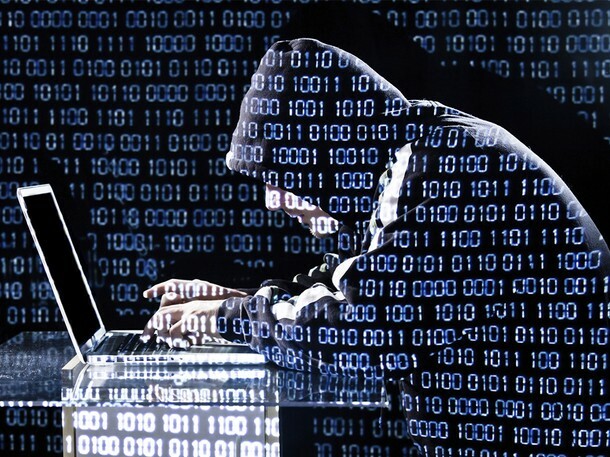 The security agency FBI has issued fresh warnings to Defence Firms about possible hacking threat. Reports suggest that the documents of FBI indicates clear attack potentially originating from Iran. The target industry is Defence and Energy firms. Scrutiny Company Cylance has also suggested that the plot is roaming about for two years in the United States. The warnings came after unethical hacking created controversy for Sony. FBI understands the potential harm that can be caused by the Sony Picture Style attack. Educational, Energy and Defence sectors could be the worst affected if the attacks are carried out in a similar fashion. FBI has immediately issued warning to the sectors to take adequate measures against the Cyber Attack. The origin of the attack is still not certain. The Stuxnet Cyber Attack that was carried out in Iran a couple of years ago on the Nuclear Programme of the country has many similarities to it. This might be an indicator for the origin. Symantec recently published a report that confirms the existence of a malware named ‘Regin’ in the country. Cylance has also pressed the Iranian connection to the possible Cyber Attacks. However, FBI has taken a defensive approach and right now not co-relating the threats with any country. FBI is said to be going in to the depth of the possible attacks on technological ground and trying to figure out the possible way outs. 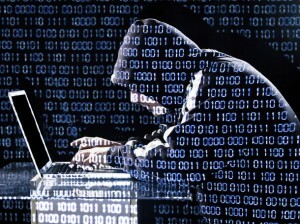 The agency is also carrying out a detailed research of the possible style of the cyber attacks. However, many of the IPs that have been traced for involvement of attack are originated from Iran. However, speaking about the boarder aspects of the cyber attacks, the agency revealed that US is not only the target of the group. They are targeting sectors like Transport, Hospital as well, in other countries like Qatar, China, UK and Canada. The time is high for the organizations to step up especially after the warning and prohibit the misuse of the technology advancement of a certainly unethical group, regardless of nationality. For the past four years, Facebook, the largest social network in the world, has been “In a Relationship” with Microsoft’s Bing search engine. It has allowed for a broader online search through Bing’s engine, from within the site’s own search tool. However, the social network site is no longer showing Bing’s web search results in its “Facebook Search” feature. Facebook’s decision to drop Bing from its search tool was due to its plans for focusing its site’s searches on helping Facebook users locate information that has been shared with them on the social network’s own site. A spokesperson for the social network claims that Facebook and Microsoft are still partnered in other areas. 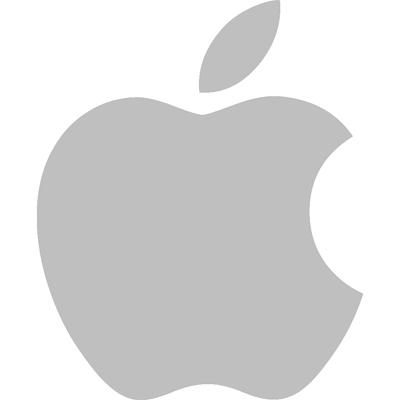 The U.S. Patent and Trademark Office has granted Apple its latest patent, which it filed last year. The Patent is Patent No. 8,903,519, known as “Protective mechanism for an electronic device”. The idea behind the patent is to provide a way to keep expensive hardware devices out of harm’s way when accidentally dropped. The iPhone is known for its sleek design but people have often complained that the design has left it fragile and susceptible to big and irreversible damages from an accidental drop. The patent registered by Apple, will solve this issue by estimating the point of impact and shifting the smartphone’s center of gravity in order to protect sensitive parts, like the screen and camera. According to the patent’s description, the iPhone will gather information through sensors fitted in the phone. Accelerators, imaging sensors and GPS will be able to track the phone’s position and physical activity. Using the data collected, the device will calculate information about the fall including its speed, time, and distance to the ground. This processed information will activate a mechanism which re-positions the phone in such a way as to protect the phone’s areas which are most prone to cracking. A high emphasis will be placed on saving the glass display and camera. Although this revolutionary idea has been patented by Apple, there is not much chance that this concept will be coming to the smartphone any time soon. Apple is known for filing patents of all kinds of ideas to stay ahead of its competition. Hewlett-Packard is looking to perk up its troubled business and shake up the computer industry next year with plans to release a revolutionary new operating system for a new and redefined computer. HP is currently working on the creation of an exotic new computer called “The Machine”. Compared to current products offered by the company, it will be more powerful and energy-efficient. Computers of today have two types of memory as developed by an approach in the 1940s. Performance is limited by the need to shuttle back and forth between the two. The Machine attempts to change this approach by adopting a single memory. “A model from the beginning of computing has been reflected in everything since, and it is holding us back,” says chief architect for The Machine, Kirk Bresniker. This project has drawn 75 percent of the 200-person staff in HP Labs. Bresniker said that CEO Meg Whitman has shown her support towards the project by expanding HP’s research spending. Internet companies like Google and Facebook can expect competition from The Machine, as it will be designed to run similar services and run corporate networks. Bresniker says that elements of its design could one day be adapted for smaller devices, as well. A working prototype of the the project should be available by 2016, according to Bresinker, in order for researchers and developers to be familiar with the OS before then. Linux++ will be an operating system designed for The Machine in June 2015. For developers to test their code on the new operating system, tools will be released and a software emulating the hardware design. Linux++ will be ultimately replaced in favor of an OS designed from scratch, specifically for The Machines, called Carbon. The Machine will be differentiated from mainstream conventional computers by its memory storage. It will use the same kind of singular memory for both temporary and long-term storage of data. Computers of today use a hard drive or flash drive to retrieve data, and RAM to load the program. In The Machines, HP plans to have one single memory – as memristors – for both long-term and short-term memory. Instead of the conventional shuttling between two kinds, The Machine will save on time and deliver better power. Memristor memory should be faster than RAM, store more data than today’s hard drives and retain data even when it is powered off. HP will be using optical fiber instead of traditional copper wiring for moving data around. If a server were to built on to The Machine’s blueprints, it would be six times more powerful while only using 1.25 percent of energy, having 10 percent the size. HP is not the only tech giant with an eye for reinvention. Google and Facebook have also been looking into redefining server designs. The memristor memory was first marketed to the public by HP in 2010, predicting the first products to be ready in 2013. However, the company fell behind schedule. 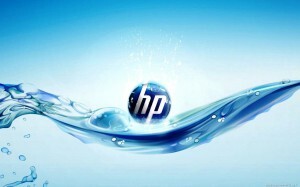 Bresniker said that HP partners won’t receive the first working chips until 2016 at the earliest. Last week Firefox announced a new and unique browser is in the works which will be “the first browser dedicated to developers”. 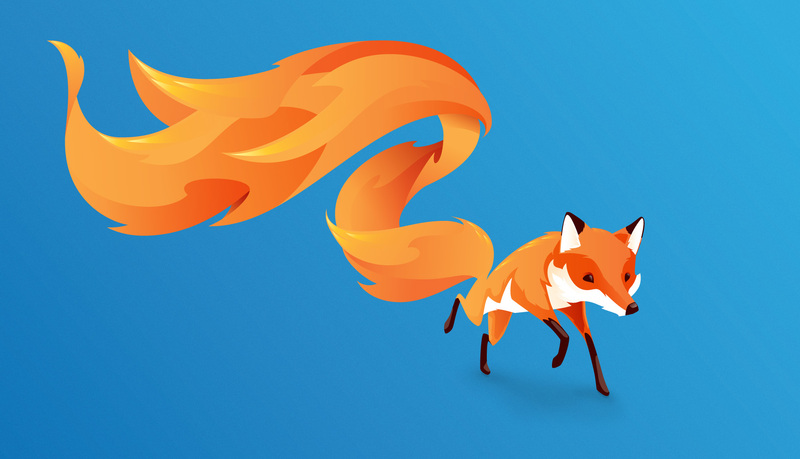 Two of Firefox’s most popular developer tools will be integrated within the new project: WebIDE and the Firefox Tools Adapter. The average Internet user never interacts with these tools, although they are freely available for download in the latest version of the Firefox browser. These tools will be accessible up front in the new developer-specific browser. 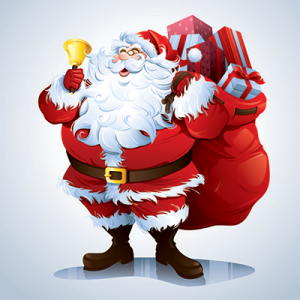 Google has decided to follow in the footsteps of global intelligence agencies and put the mythical Santa Claus under surveillance. Google’s Santa Tracker allows kids to keep track on their favourite magical persona while learning new technical coding skills. The program is set in an interactive town, which we would assume is in or near the North Pole. Each day new games and challenges are unlocked, along with child-friendly music and videos. Old features of the Santa Tracker from last year also return like the option to for your loved ones to receive a call from Santa himself. The Google Chromecast can also prove useful here by streaming Santa’s journey around the world on your TV on Christmas Eve. The journey tracking can also be viewed through an android app on your phone or tablet. Last year, Google built the tracker by teaming up with NORAD but this year turned to Microsoft to set the program in motion.